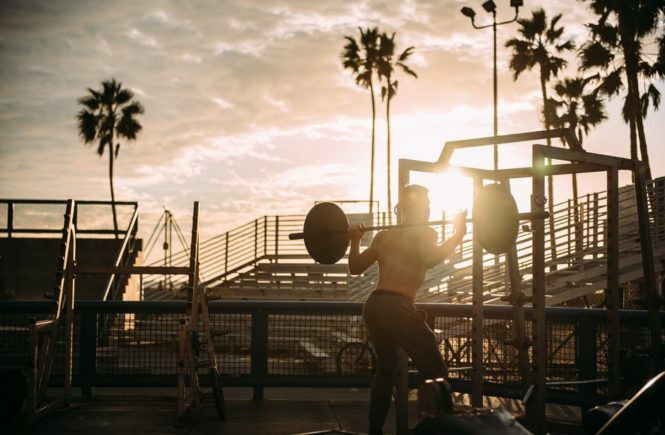 Physical health and mental health should really go hand-in-hand when it comes to your personal fitness, as mind-body workouts are underestimated as an important tool for conditioning both your body and incorporating mindfulness into your workout regimes. Pilates is a mind-body workout which helps to enhance your flexibility whilst strengthening your core and creating an evenly toned body. Improving your overall sports performance, Pilates is an enjoyable and varied form of exercise which offers a whole host of physical and mental health benefits. Some top health benefits include increased muscle strength and improved posture. There’s Pilates and then there’s also Reformer Pilates. Reformer Pilates goes a step further and uses a piece of equipment called the Reformer bed which aids in a successful practice and can help make certain poses and exercises either easier or more challenging, depending on what level you’re at. The infographic below, designed by Runway Pilates, outlines the top ten exercises you can do to get you started on your Pilates journey. With a mix of beginner exercises to try both with and without the Pilates Reformer bed as not everyone will have access to, you can take these ten exercises for beginners at your own pace and try to incorporate them into your regular fitness regime. Pilates is ideal for any level, whether you’re training, toning or recovering. Whether you’re a complete novice at Pilates and only just hearing about it now, or you’ve tried it out before and looking to develop your exercises and become more dedicated at Pilates, go the Pilates way and have a go at these top ten exercises! READ Essential Items You Need When It's Time To Go For A Jog! From footwork which is great for aligning your body and strengthening your legs, to back rowing which strengthens the abdominals and shoulders, these beginner exercises will help get you started. Discover other exercises such as leg stretches to build your endurance and tone the abdominal muscles, and the Hundred exercise which is designed to get into your abs and get your blood pumping. Which exercises will be your favourite?